The Indigo Quill: The Blog Hobnob Link up! Add your blog and share the love! 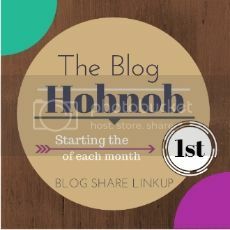 The Blog Hobnob Link up! Add your blog and share the love! We've hopped onto the Hobnob train! Share your link and use this opportunity to network with other bloggers!